We offer a variety of amazing classes at Om On, but one of our favorites is restorative yoga. 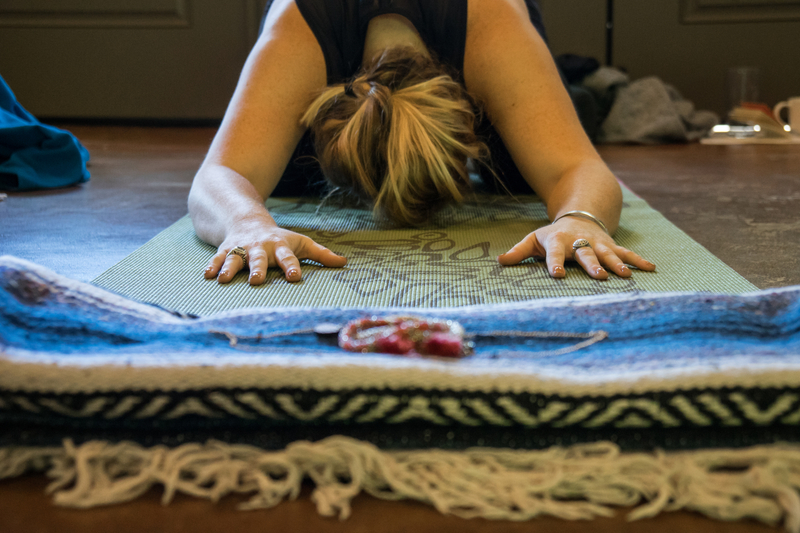 A restorative yoga class is your time to unwind and renew your body, calm your mind, and connect more deeply to your spirit. Judith Hanson Lasater, the co-founder of Yoga Journal and author of Relax and Renew, truly transformed restorative yoga into the practice we know today. “We work very hard in our lives,” she said, “and while we may sleep, we rarely take time to relax. 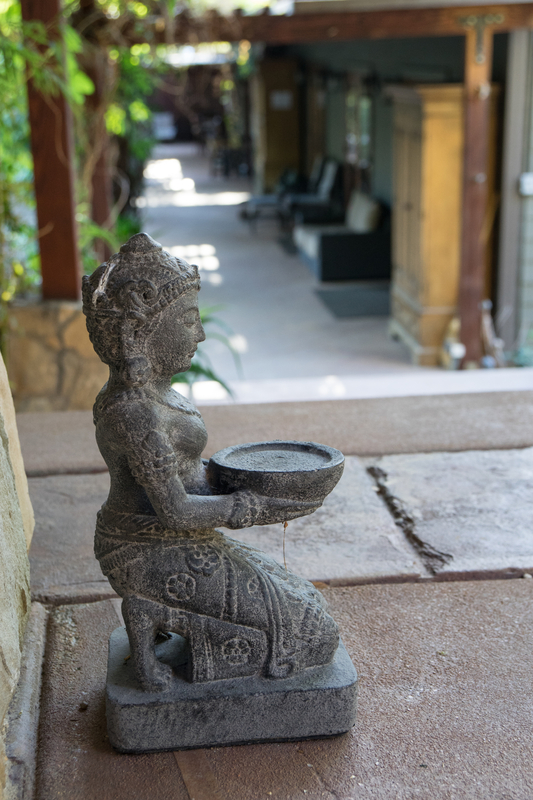 Restorative yoga poses help us learn to rest deeply and completely.” She founded the Restorative Yoga Teacher’s Association, which trains teachers in the restorative method. In general, the restorative method promotes “active rest”. The essence of the restorative yoga philosophy is this: We spend most of our day in a yang environment of stress and activity. Many of us are lacking the ability to find stillness and nourishment for our bodies. Restorative becomes that opportunity to fully release in a passive way. While restorative yoga is yin energy dominant, it is neither yin yoga nor gentle yoga. Yin yoga works on the fascia and has specific poses. Gentle yoga is slow moving, beginner level yoga with lots of seated poses. 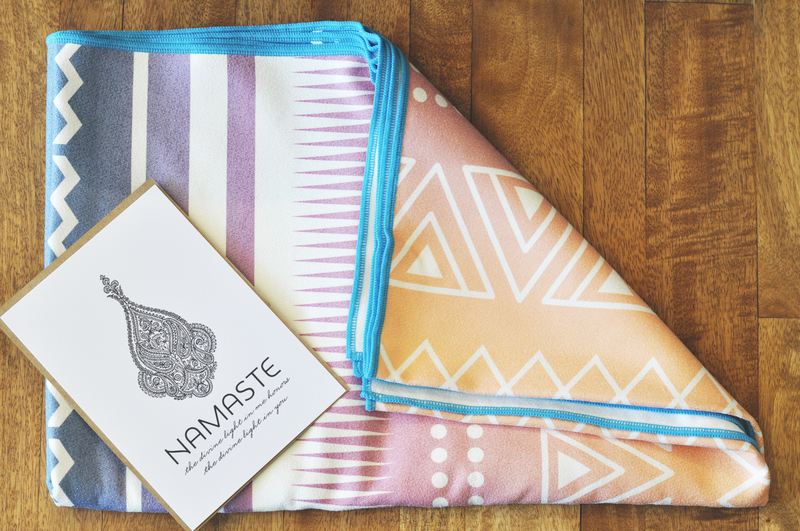 In restorative yoga, postures are supported with multiple blankets, bolsters, chairs, eye pillows, blocks, and sometimes even sand bags. Each posture is practiced for five to fifteen minutes, with the typical class only offering six or so postures. Poses are not necessarily a deep sensation, but merely a release where one can let go. The restorative yoga teacher does not assist in any way except to help with props. The teacher will cue students to deeply inhale as they enter the pose and then exhale, remaining quiet and meditative throughout. Because of the use of props, the muscles are supported in such a way that the body is no longer “efforting”, but instead simply releasing. This activates the parasympathetic nervous system, which then signals to the body to rest and digest. The ability to move into this mode means we begin to slow cortisol response and activate the ability to balance and reduce stress. Students have the option of practicing with their eyes closed to help shift into a more diffused state of awareness. Restorative classes generally involve two kinds of poses: active and passive. The active pose stimulates the body, energizing the organs to allow for a deeper release. Props are used in active poses to support the body and remove any tension. A good example of a supported active pose would be a twist over your bolster or a hip opening stretch supported by a strap. These are followed by passive poses, which allow for complete relaxation and rejuvenation. In a restorative class, you can expect a long, calming savasana. Restorative yoga is a beautiful way to deepen your connection to your practice and your inner self. 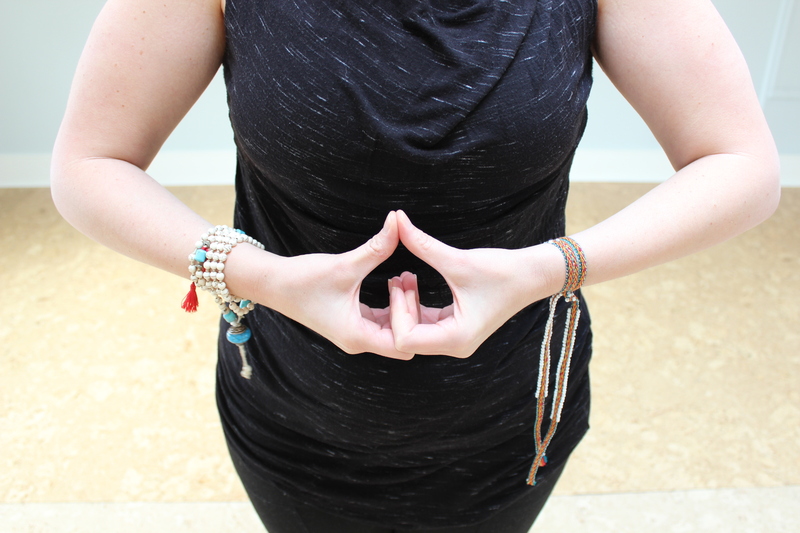 Our sweet Twylah teaches restorative on Mondays at noon and Fridays at four, and you can’t miss this treat of a class. She will lead you through a gentle flow to warm up the body, then move into prop-supported restorative stretches to show your body some love. This class is suitable for beginners, and is a great choice for anyone interested in active recovery. It’s also good for people with an anxious or restless mind – the slowed down pace of the class can make it a little easier to reap the spiritual and mental benefits of yoga. Honestly, we recommend it to anyone and everyone!